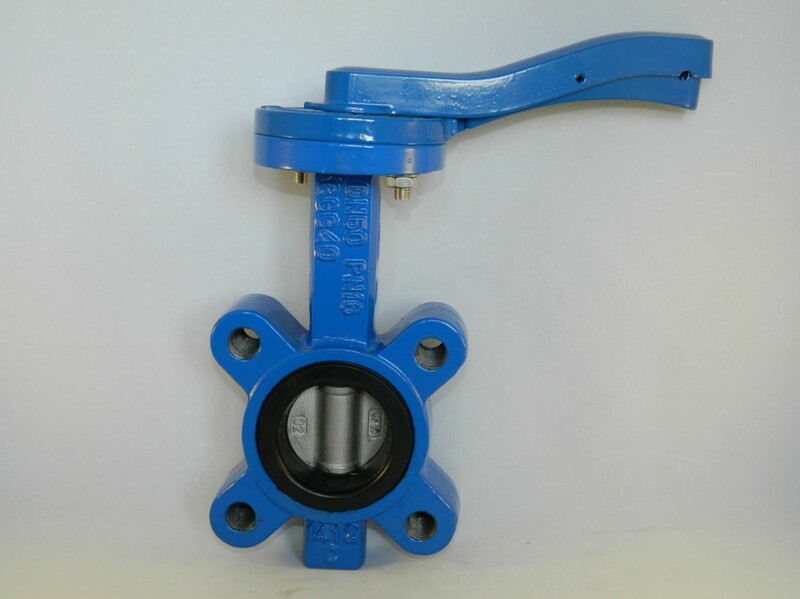 Fully lugged wafer pattern butterfly valves are rated PN16 and designed to fit between two flanges, the valve liner acting as the joint seal for the flanges. 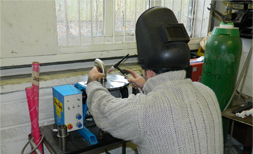 Lugs are tapped through, enabling one flange to be removed without having to drain the line. These valves are WRAS approved, and available in DN50 to DN300 to suit PN10, PN16 & ASA150 flanges. Body – Epoxy coated ductile iron. Disc – Stainless steel grade 316.